Small businesses that have employees who need to make purchases and manage expenses may find it difficult to keep the expenditures under control. Traditional purchasing and payment systems may also cost a lot of money and time for each transaction that is needed. Businesses also face both internal and external fraud risks and may want a solution that prevents fraud and abuse while also being simpler than the traditional methods. Some businesses are turning to reloadable prepaid debit cards to reinvent the way in which they process payments. Also called refillable prepaid credit cards, reloadable prepaid debit cards are cards that are not directly linked to your business’s checking account. Instead, you choose how much money to place on the reloadable cards that you give to your employees. Your employees may then spend up to the amount that you have placed on their cards but cannot make withdrawals from the cards or access the account with which they are funded. Since they are reloadable, you are able to fund a card with additional funds for purchases that may be needed in the future. How does a reloadable prepaid debit card work? Prepaid cards are different than regular debit cards. When you use a regular debit card, the money that you spend comes directly from your checking account. 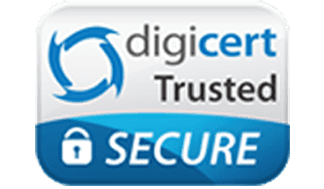 If your employees are given debit cards to use from your company’s account, they can access all of the money that is contained in your account rather than just what is available on their cards. With business reloadable cards, you deposit money into your account, and it will be insured by the FDIC up to $250,000. You can then decide how many cards that you need for your employees to use. After deciding how much money to place on each card, you can set limits on how much can be spent by the day or week. You can also choose to turn the cards off during your employees’ non-working hours and to limit what they can buy with their cards. What are the benefits of owning a reloadable prepaid debit card? Reloadable prepaid debit cards offer multiple benefits to businesses. Your employees will only be able to spend whatever you place on their cards and will not cause you to go into debt. You can use the cards to prevent fraud by choosing the specific allowable categories of spending for which each employee can make purchases. If you have an employee who has to travel a lot for your company, you can limit the card that you give to him or her to gasoline at the pump. If the employee tries to purchase a meal or any other unauthorized purchase with the card, the transaction will be denied at the point of sale. You will also receive a notification of the denied transaction on your online dashboard so that you can decide what action you might need to take. The cards help businesses to track their expenses across spending categories so that they stay within their budgets. Who can benefit the most from using a reloadable prepaid debit card? 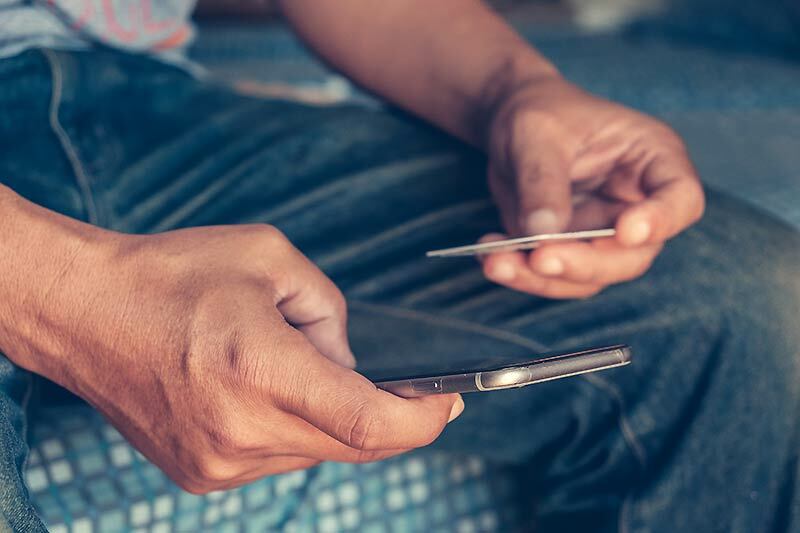 Smaller businesses that have to make a number of small transactions on a regular basis may benefit the most from using refillable prepaid credit cards. If you make a higher volume of purchases from a particular vendor, you might choose to load a card that is restricted to making purchases from that vendor. Your employees can then use the card to complete the transactions without having to submit requisition forms and wait for purchase orders every time. This can also make it simple for you to track your expenses with that particular vendor by reviewing the information from the card. 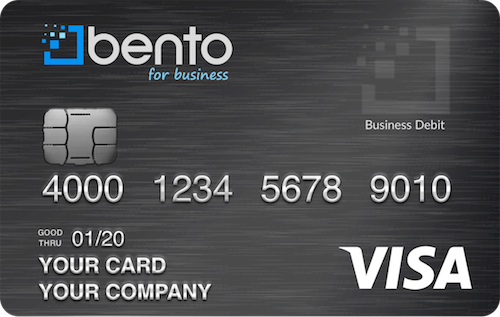 Bento for Business offers business Visa debit cards that offer great controls so that you can control what your employees are able to purchase and how much they are able to spend. The cards also have an extra layer of security by using the highest level of SSL-encryption technology available. Your company can choose a package size that will work best for your needs, and the application will not require a check on your credit because they aren’t credit cards. Start a free 60 day trial or call us at 866.220.8455 to learn more.